The UFC color commentator blasted pro wrestling and its fans on his latest podcast. 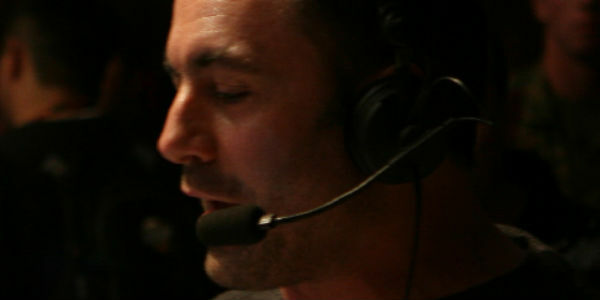 Joe Rogan is perhaps best known as both a stand-up comedian and as the UFCs color commentator, alongside Mike Goldberg. Rogan can also be frequently seen conducting post-fight interviews inside the Octagon. However, Rogan has a wealth of professions on his resume -- including as a television host, actor, podcaster, and is even a trained MMA fighter, himself. Recently, Rogan had fellow comedian, Tony Hinchcliffe, on his Joe Rogan Experience Podcast. At one point, Hinchcliffe mentioned that WWE had offered him a one-year contract to join their creative team. Hinchcliffe said he was honored by the offer, as hes a lifelong wrestling fan, but ultimately turned it down so he could continue his career as a touring stand-up act. The two then began talking about professional wrestling -- or sports entertainment -- and its kinship to UFC and mixed martial arts. Hinchcliffe stated that he believes many UFC fans were, at one point or another, wrestling fans. Apparently, Joe Rogan took offense to this assertion, as he began to go off on professional wrestling. Rogan stated,  is real. people battling for their lives in the most difficult contest in all of sports. is some weird  thing where strange guys sit in front of the TV and pretend they dont know its fake. dont want to know. shut that part of brain off. There are usually two camps of thought in regard to this issue. Some folks believe that wrestling and MMA do have quite a bit of crossover in terms of fans -- they both frequently tap into the much-desired 18-35 male demographic. Meanwhile, others -- like Rogan -- are under the impression that there is no crossover. The thought is that, like Joe states, MMA is real and wrestling is fake. Therefore, how could anyone like both? Its a puzzling theory, as there are distinct similarities between the two worlds, and likely, at least some shared viewers between them. Do you think Joe Rogan is right in his assessment of professional wrestling and MMA? Let us know your thoughts in the comments below.